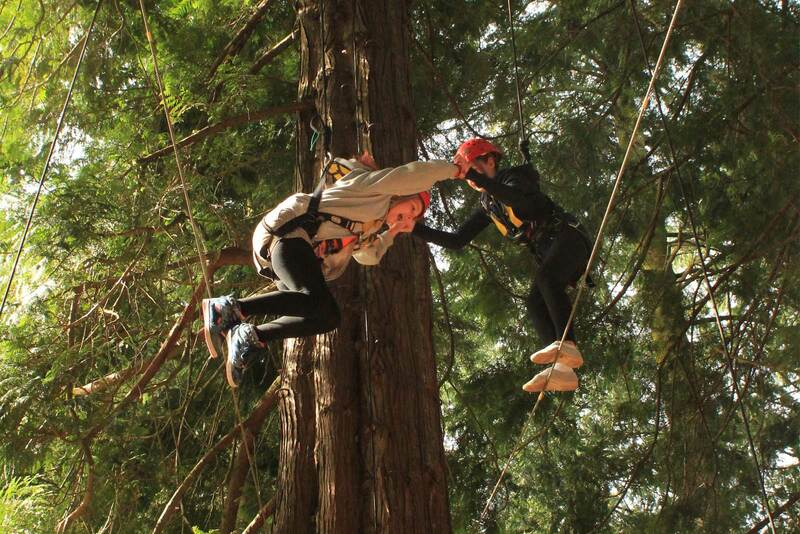 We look to provide the perfect blend of education and adventure! 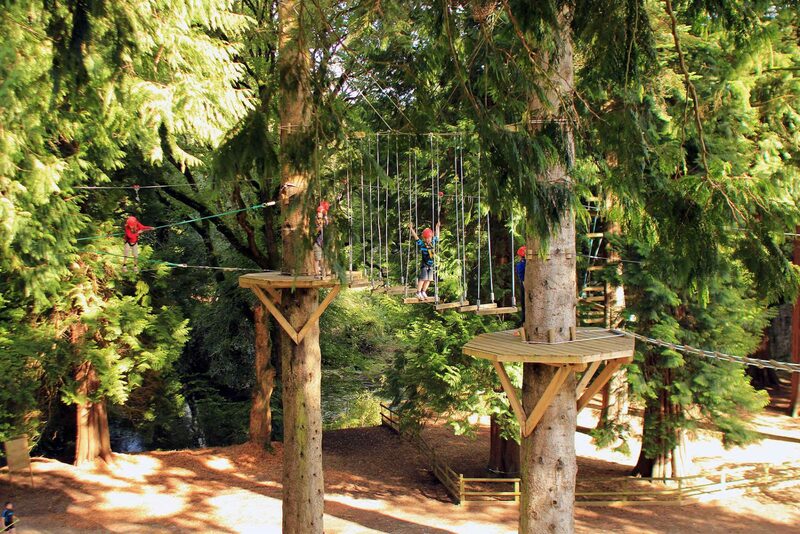 Based in 90 acres of woodland bordering the River Dart at the River Dart Country Park, CRS Adventures is highly regarded by teachers across the country as an independent outdoor centre providing a very high standard of outdoor education and care. 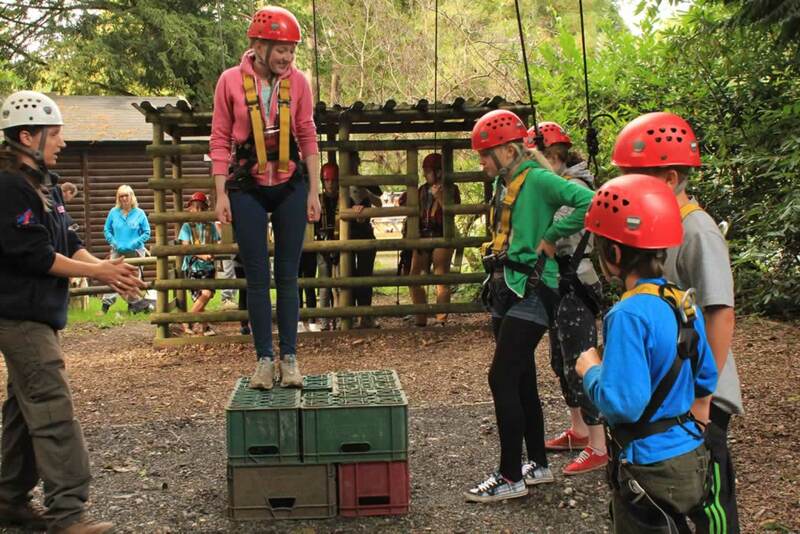 Our main clients for residential courses are primary and secondary schools from local education authorities across the UK, but we also tailor shorter activities for local schools including packages for initiatives such as the gifted and talented programme. 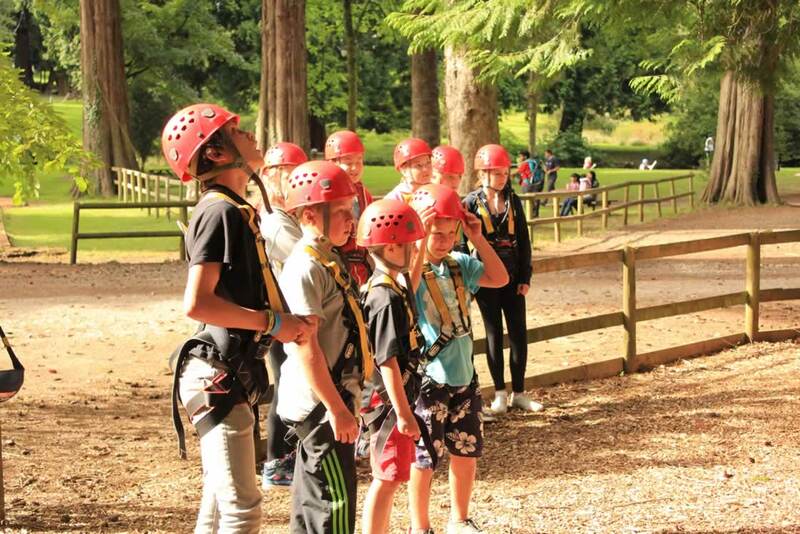 We also work closely with groups with students with special educational and behavioural needs. 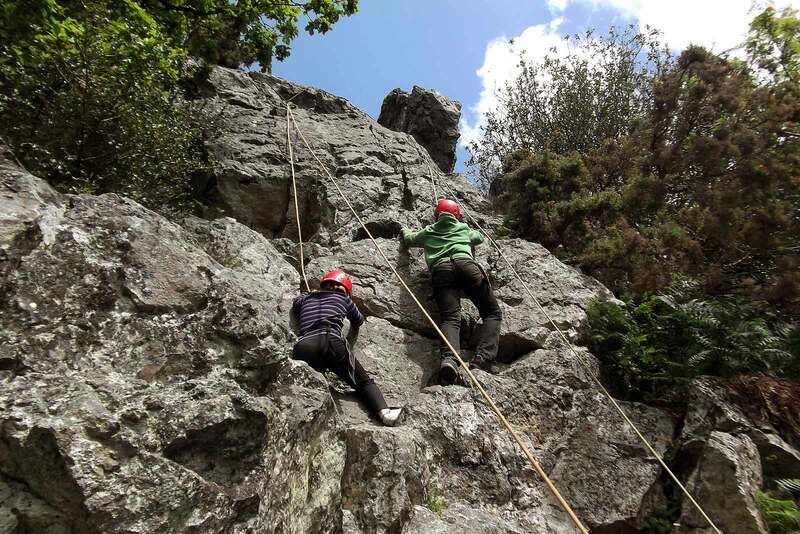 We understand that taking young people out of the classroom to experience adventurous activities often places a tremendous amount of pressure on staff despite the recognised benefits for the participants. 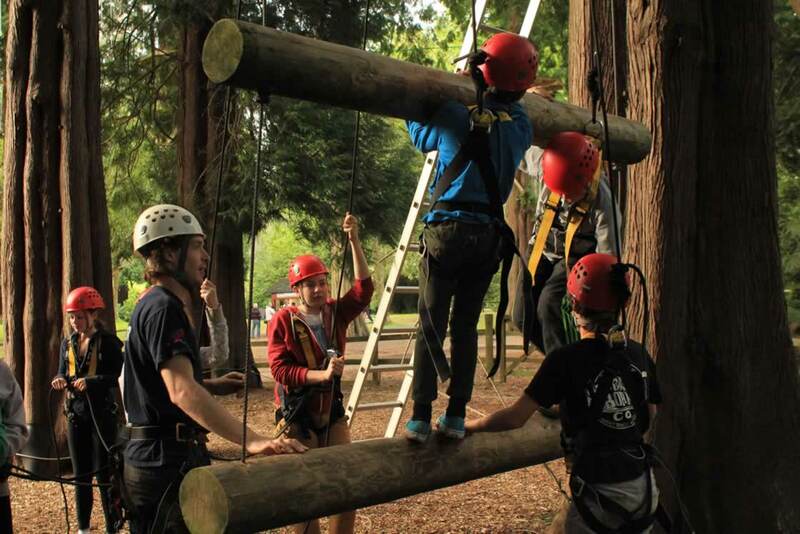 For this reason at CRS Adventures we work hard to make the experience as stress free for the staff as it is memorable and positively life changing for the young people. We have many schools that have been visiting us for years and we believe strongly in developing strong and positive relations with the visiting staff. This includes a senior member of our management team visiting every school to make a presentation to answer questions from the young people and their parents prior to a visit. If you have any questions regarding what we can offer then please give us a call. Want to See A Sample Programme? For examples of a week school sample programme click here. Once you have confirmed your booking we will agree a date for a senior member of our management team to visit your school and make a presentation to both the young people and their parents. We will make an illustrated presentation introducing our centre and the activities that the young people will be undertaking. These parent evenings are really helpful for parents to ask lots of questions and allay any worries that they may have. Parents of children with any special needs find the opportunity especially useful as they can discuss any special concerns that they may have. Or if you would like to come and visit us for a look around the centre and see what we do in person, then feel free to book a visit with our office. If you require a copy of our current risk assessments, click here and fill out the form and our office who will be more than happy to email these out to you. Are you a residential centre? Do teachers come for free? What time of year can I bring a group? Do you offer 24hr supervision? We would like to say a huge thank you for making our week wet, muddy, messy, scary, challenging and just generally awesome!!! 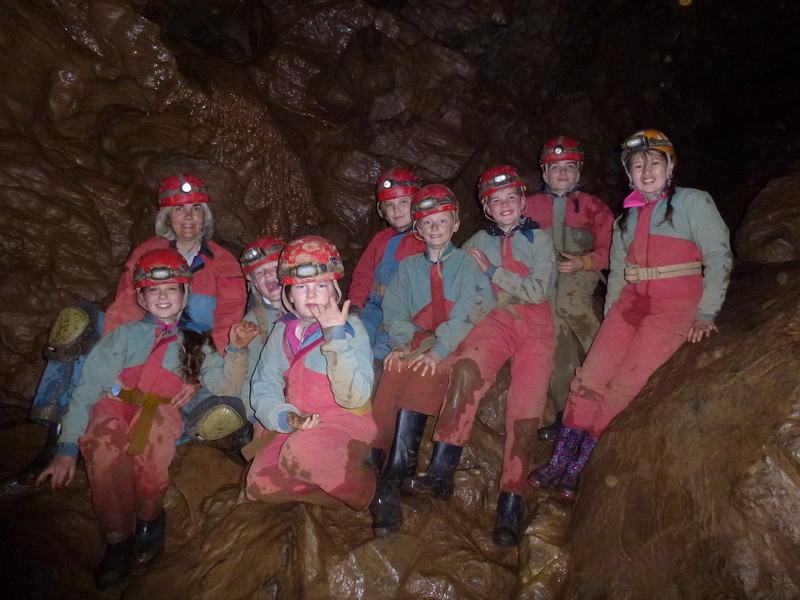 The kids and adults all enjoyed themselves and are suitable warn out today.